Gwynedd. 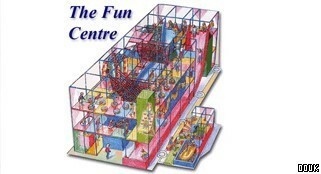 Great days out for all the family in Gwynedd and surrounding areas. 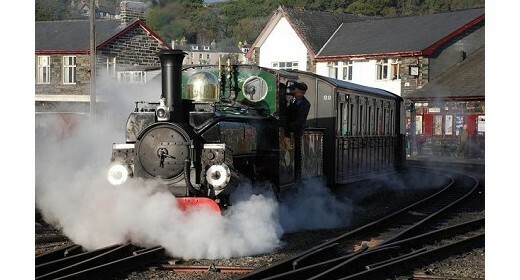 Ffestiniog & Welsh Highland Railways secures National Lottery support!